Tarun Gupta May 9th, 2012 Cloud Computing no comments. Cloud hosting services has earned its points on multiple levels. Be it technology or affordability, the hosting environment has given tough competition to most other arrangements from every angle. Web hosting services are developing on every level. All aspects of this industry are growing by leaps and bounds. Be it the infrastructure technicalities or the hosting technology, the industry is known for witnessing improvement at the fastest possible rate. An incredible outcome of this extremely fast developing industry is cloud hosting. For an individual who knows anything about web hosting industry, the name of cloud is not new. This hosting presents the most scalable, affordable and manageable hosting environment. Technically in cloud web hosting services, a number of servers are arranged in a cluster or cloud formation to provide competent and scalable hosting service to the customers or clients. What primarily attracts the clients that this hosting environment comes with almost zero limitations to resources. Also, no backdrops can be discovered in the overall performance of server in this hosting as the count of servers present is quite good. Cloud hosting is indeed, the best solution for companies or situations needing an extensive count of widely spread customers are to be served. For all these and many other reasons, the whole idea of cloud hosting services has come up as the most recent and popular hosting option in the hosting industry. It has actually affected the count of dedicated server hosting as well as VPS Server Hosting. In this article, we are going to highlight some more features of this hosting environment that makes it so desirable on the grounds of efficiency, technology and competency. 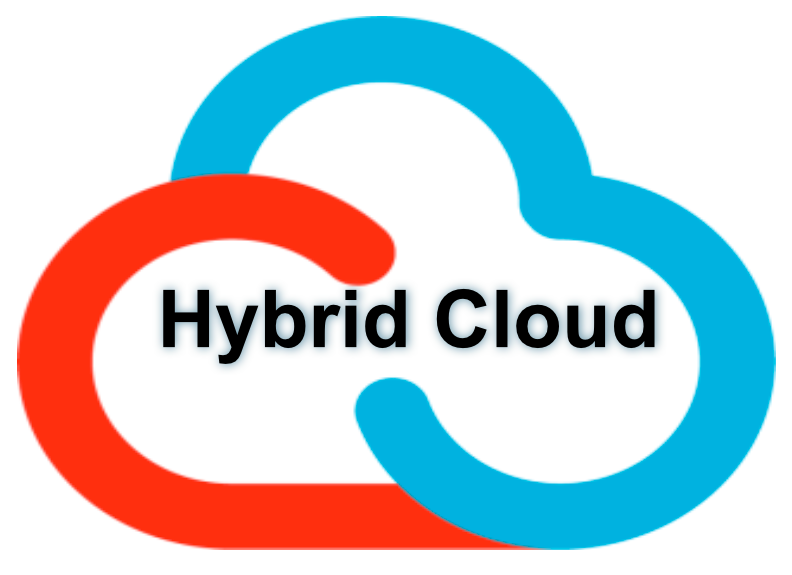 Standard hosting arrangement gives customers the convenience of single server but cloud gives them the power of processed speed of multiple servers. User enjoys the complete onus of increasing and decreasing the resources of the server while on go. Also, the convenience of upgrading the server components remains intact with the user. It also beats the other hosting arrangements on the ground of security. Its excellent security system secures data against critical problems such as power outages, fire, and catastrophes. Clients may never have to deal with network down times because clouds empowers them with the facility of multiple servers present in it. This web hosting arrangement ensures reduced operational cost since several servers work on a single virtual platform. It is certainly the most affordable solutions for most clients. Also, there is not such provision of flat fee. User gets to pay for what he uses. No more charges will be put on the user's bill.